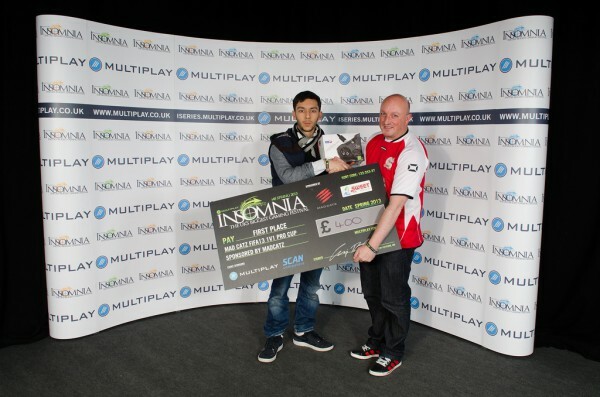 Our insomnia48 Online Pre-Qualifier tournament winner Tassal “Tass” Rushan is our Multiplay 1v1 FIFA 13 Pro Cup Champion. 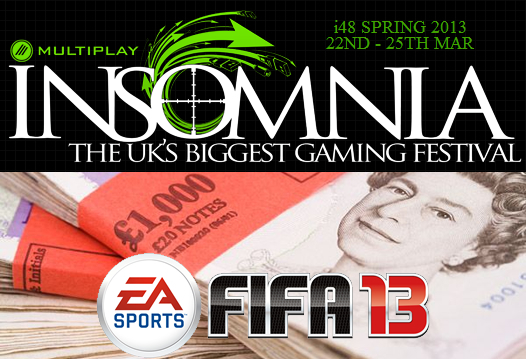 Tass came through the Losers Bracket and beat insomnia47 champion Ty Walton in an epic Grand Final. 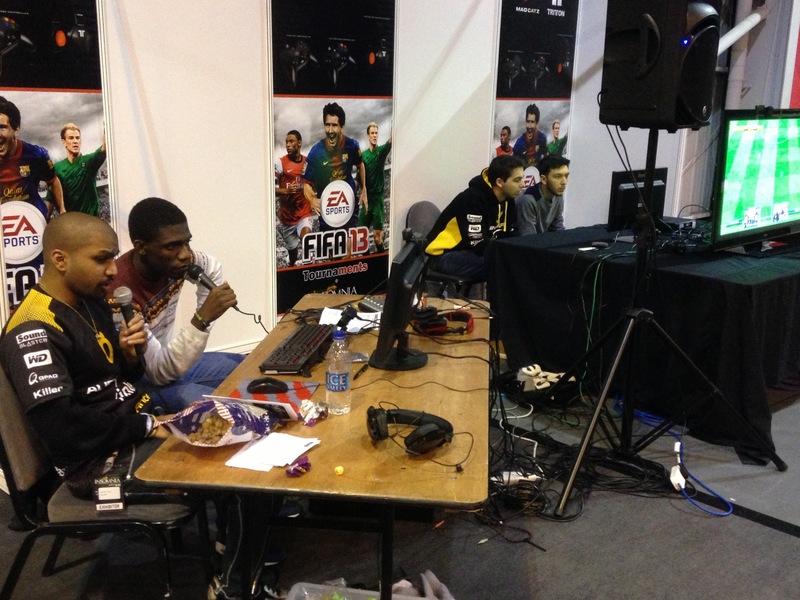 Mad Catz team up with Sweetpatch TV to bring you FIFA 13 action! Check out Multiplay’s excellent write up of the Grand Final as Tass came out on top in an excellent Grand Final. 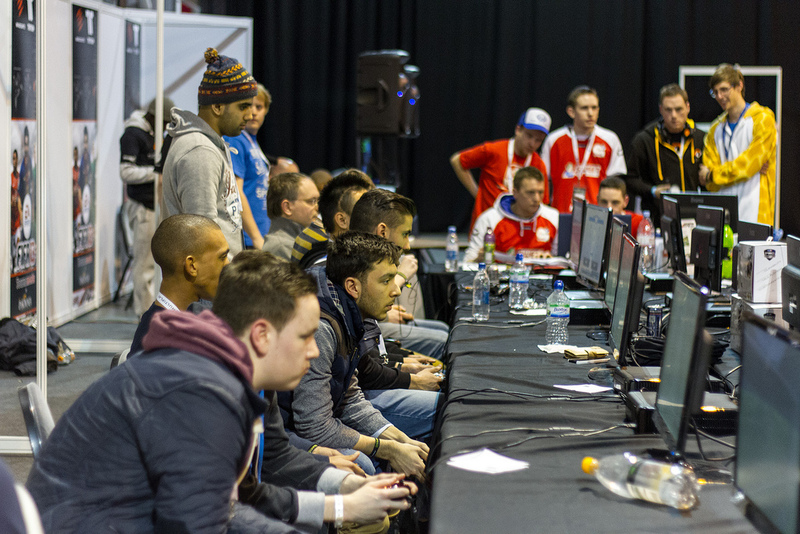 Check out the bracket below for the tournament progress and final positions and see all our photos from the weekend and Mutliplay’s photos too.